Collins, Piter. "Expo-and After." 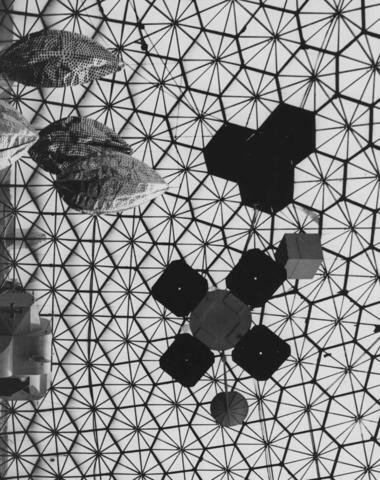 Canadian architect, 1966 Oct., v. 11.